It is that time again! 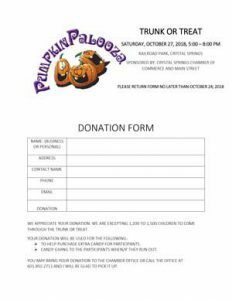 Crystal Springs Chamber of Commerce and Main Street are joining forces to have Pumpkin Palooza!! This is a safe, fun family event, and we want you all to be a part of it. All you have to is, decorate your car, van, truck, tractor, motorcycle, 4-wheeler, and yourself! Have LOTS of individually candy to hand out to all the children! ALL children MUST be accompanied by an adult, (18 or older). 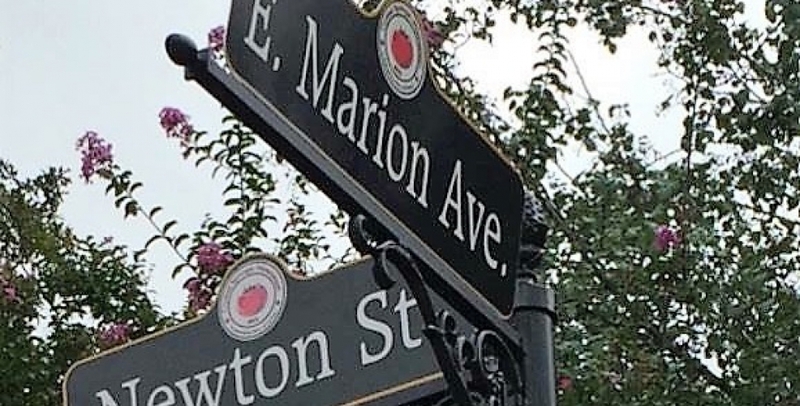 We will close West Railroad Avenue at 4:00 pm on Saturday, October 27, 2018, and you can move you vehicle in at that time. Everyone MUST be placed and ready to start at 4:45. The gate will open at 5:00 pm, and NO vehicles will be allowed after 4:45. An entry form is enclosed which you will need to complete and return no later than October 24, 2018. There is NO FEE to enter. BRING LOTS OF CANDY!! 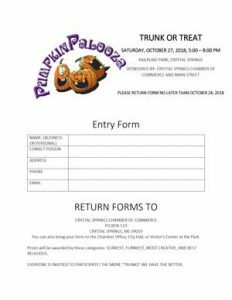 We are also including a donation form, if you would like to donate cash for extra candy or candy, please fill out the form and return it to the Chamber office. 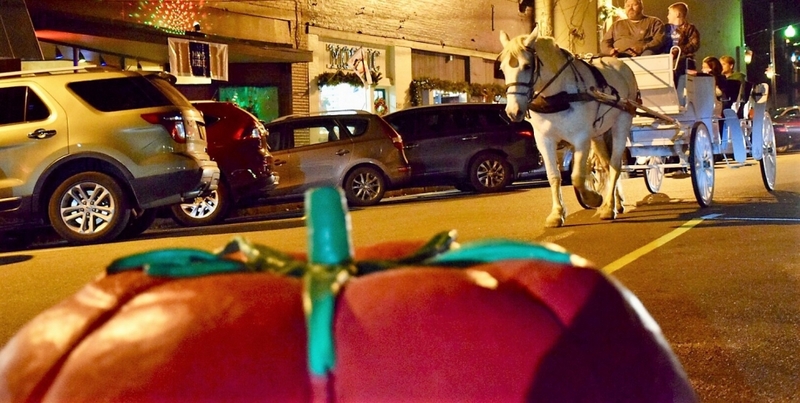 TICKETS will be $1.00 a person, and can be purchased from The Chamber of Commerce, City Hall, Police Station, and the Visitors Center at Lake Chautauqua. 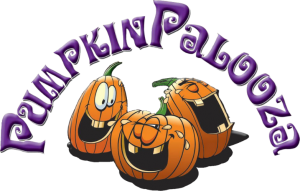 We look forward to a great Pumpkin Palooza 2018!! 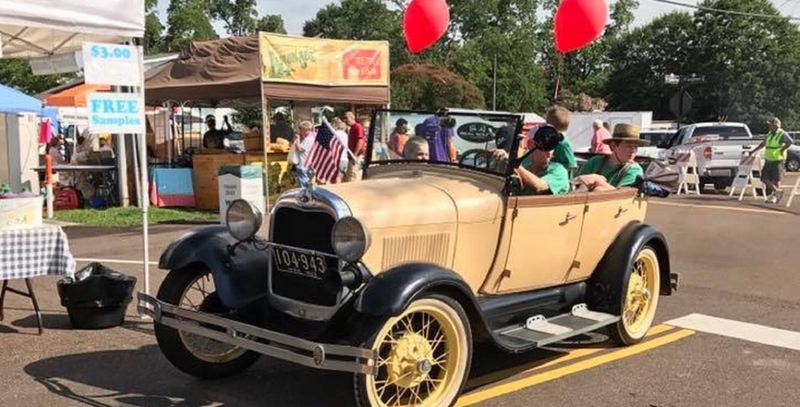 If you have any questions, you can call The Chamber of Commerce at 601.892.2711.